As some of you may know, Google has been placing a lot of emphasis on mobile in recent years, especially over this past year. The company has witnessed the growth of mobile firsthand over the last decade. The majority of users these days are using mobile devices when they search and browse online. You can see data comparisons on that here, and these percentages will continue to grow: Mobile vs Desktop Usage (2016-2017). Over that one-year period in the screenshot above, traffic grew overall, but desktop only saw a little over 34% of growth. Mobile saw growth of over 154%, and tablet (also mobile) saw a growth rate of almost 147%. 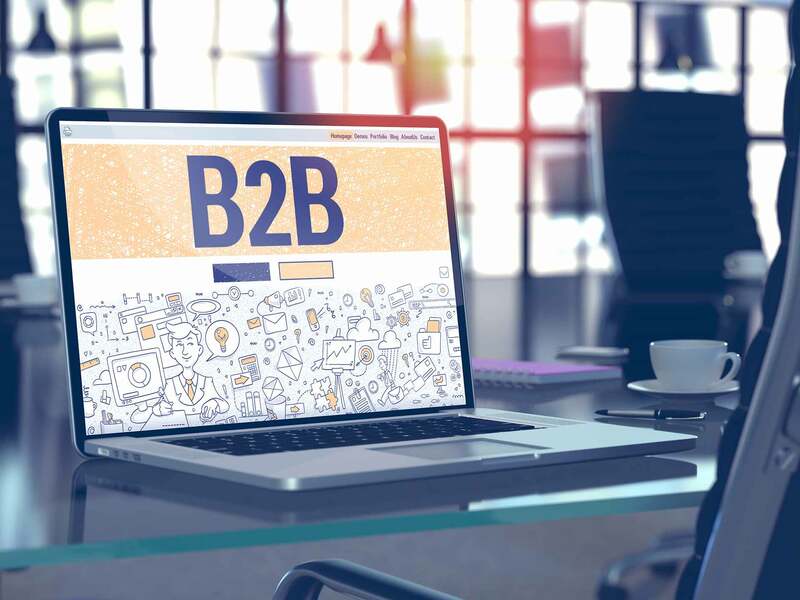 In the B2B tech space, there are many websites that could be considered a bit behind the times, both in design and, even more so, with overall SEO. I've run across many B2B tech websites that do not have a mobile/responsive version of the site at all. Many B2B tech sites that do have a mobile version have bad, clunky usability. The companies in that niche that actually have focused on designing good desktop and mobile websites are the ones you will usually find first while searching. Many of these companies also understand the other important component: useful content for users. But we will discuss that another time. Google announced in April 2015 that it would start using mobile friendliness as a ranking signal. This literally had people running around their offices like chickens with their heads cut off, and it was dubbed “Mobilegeddon.” Once that article came out, many more started popping up, and SEO agencies were hurrying to make sure all of their clients were mobile-friendly. Google began testing in 2016, and things started moving quickly from that point on. 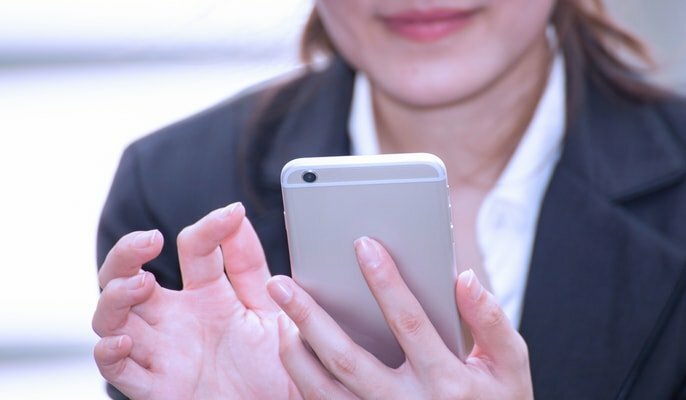 Google first started rolling out mobile-first indexing near the end of March of this year, and many webmasters started getting messages about a month later. Naturally, these messages had a lot of people freaking out because they knew their sites were not mobile-friendly yet, and many had not even considered it. Even though Google had begun announcing this, it did not immediately switch to mobile-first indexing. Instead, it started rolling out the process little by little, from different data centers I’m assuming. An important part of the Google algorithm is usability—and now mobile usability. 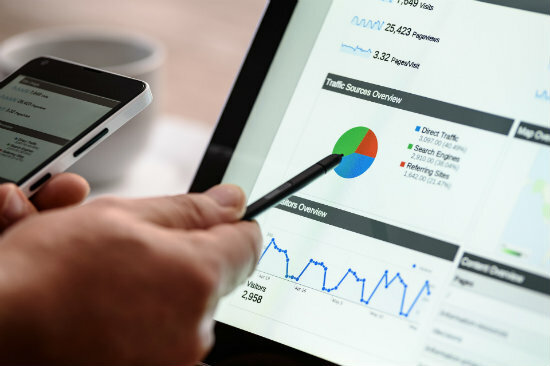 There are hundreds of factors that determine where you will be found in organic search results, but usability and providing valuable information are two of the most important factors, in my eyes. So with more people using mobile devices daily to browse websites, mobile usability is CRUCIAL. 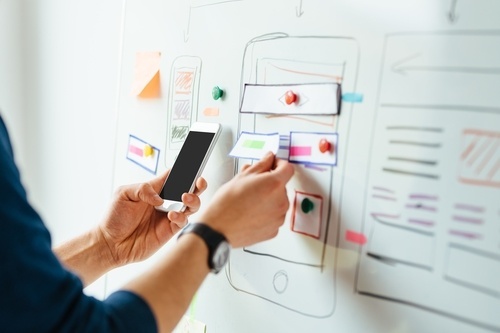 There are many differences between what works on a desktop site versus what mobile devices can handle in terms of usability, especially with how users interact with them. On mobile devices, people are usually using their fingers rather than a small pointer. So buttons should be bigger, menus should be easy to navigate with fingers, and text needs to be the right size so it can be read. 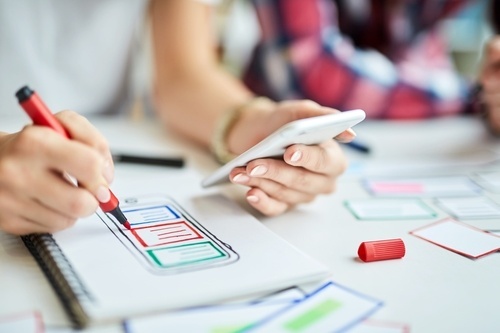 When building new websites, it is a good strategy to consider mobile first, just like Google. An important part of good SEO is abiding by the Google guidelines. Doing things “the Google way” can only help you. If you are a B2B tech company, you want your site to be found and you want to be seen in the organic search results above your competitors. Your website is where it all begins, so the site should always be the first thing that you focus on. Make sure that your site is easy to navigate and that your navigation is all clearly labeled with keywords that sum up what each page is about. These are important factors on the site overall, on desktop and mobile. When you are designing a new site or revamping your site, you should think about the mobile site just as much as the desktop site. But keep these words in your head: mobile first. Look at some of your favorite sites on your mobile device. Spend some time browsing these sites and you will quickly see the difference between bad usability and good usability. On a good site, mobile or desktop, you should be able to find what you want without having to be a detective. Following Google guidelines and SEO best practices on your desktop and your mobile site will help give a boost. Once the site is designed, it is important to test—and test again. Make sure everything is working. 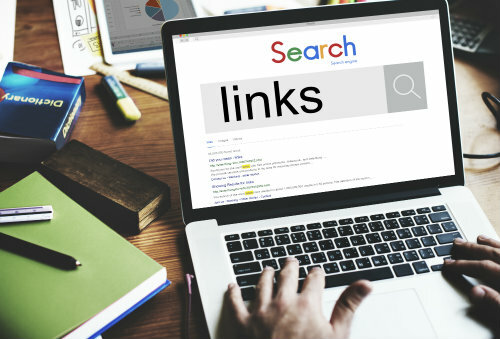 Look at on-page SEO factors such as the keywords used in navigation and have enough content to tell users and search engines exactly what a page is about.